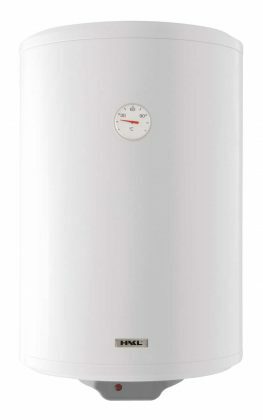 Electric storage water heater with dry heating and vertical design. 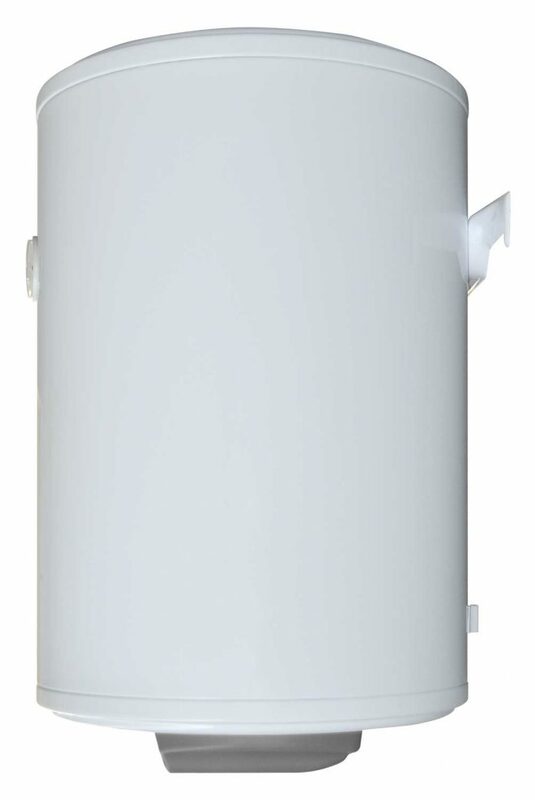 HAKL BSD electric storage water heaters are part of the product range of heaters with dry water heating and vertical installation. The heating unit is enclosed in a protective casing to minimise scale formation and accumulation. 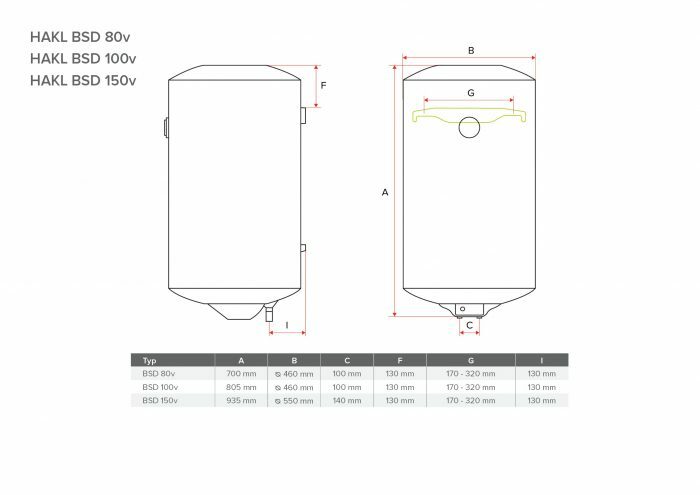 This combined with a double layer of titanium enamel and an inbuilt anode bar ensures long service life of the storage tank even under the most demanding conditions. To achieve the maximum comfort of heating, the heating units are manufactured in two output versions depending on the storage tank volume. The thermal circuit breaker included in the standard design provides a higher degree of protection against coil overheating in critical situations. 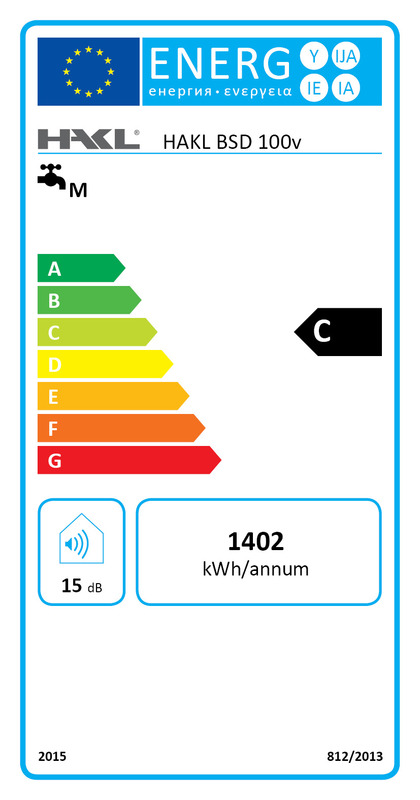 The required water temperature can be set with the thermostat knob. 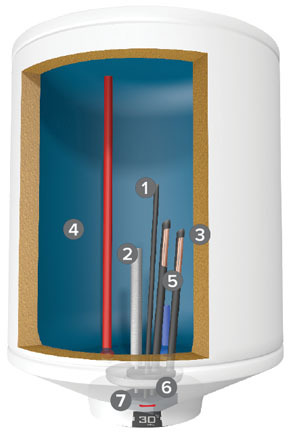 The frost-resistant safety switch prevents water from freezing in the water heater and damaging the vessel. The thermostat with this setting does not switch on the heating coil at regular temperatures but protects the water heater from freezing if the ambient temperature declines significantly. 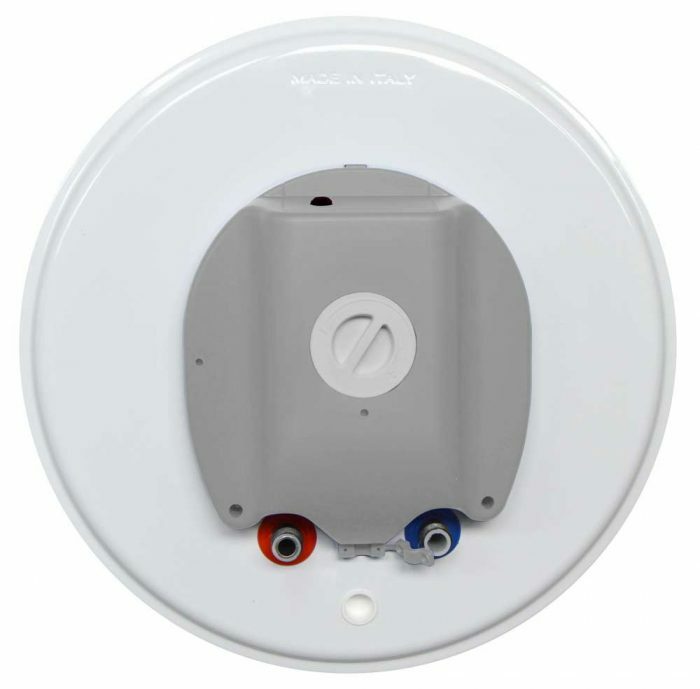 A safety valve is delivered as standard with the HAKL storage water heaters.